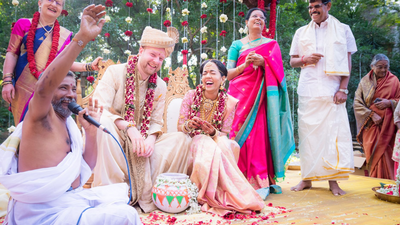 Excellent service, Awesome photos ,Excellent places chosed. 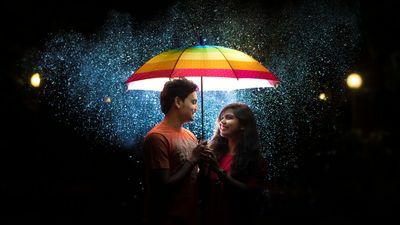 Thank you pictures que creation. 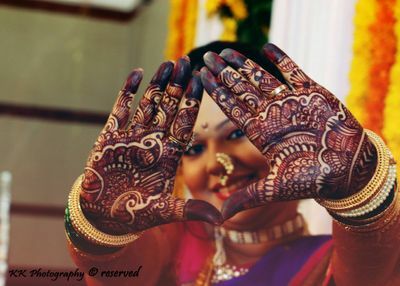 Amazing Person With Super Duper & Extraordinary Skill set of Clicking Some Mesmerising Picture's. 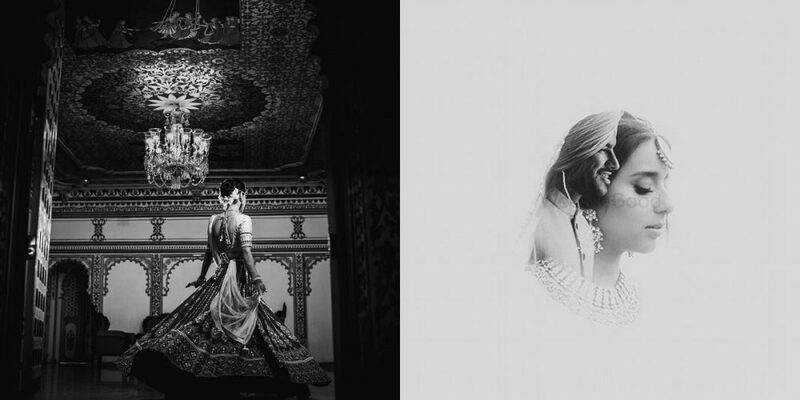 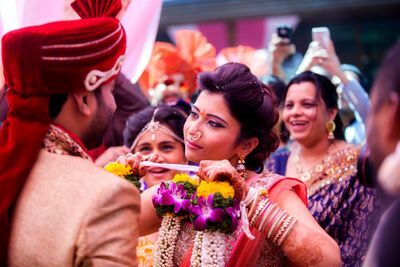 Finding a wedding photographer in Pune is no easy task. 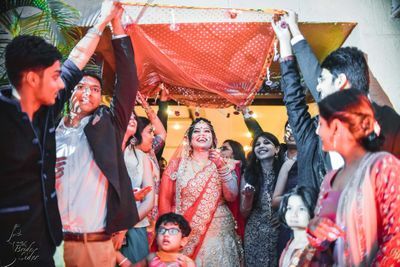 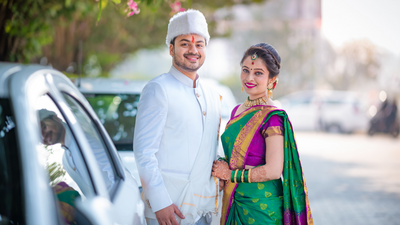 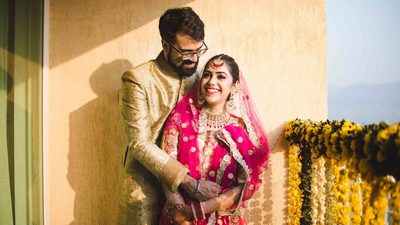 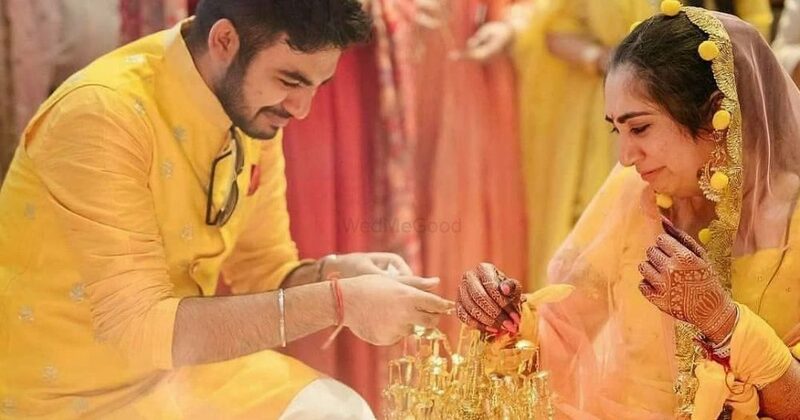 Whether it is for a pre wedding shoot, your bridal photos, candid wedding photography or traditional photography there are a host of options on WedMeGood for photographers in Pune. 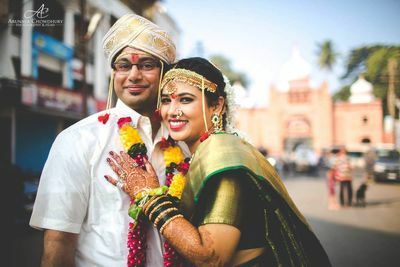 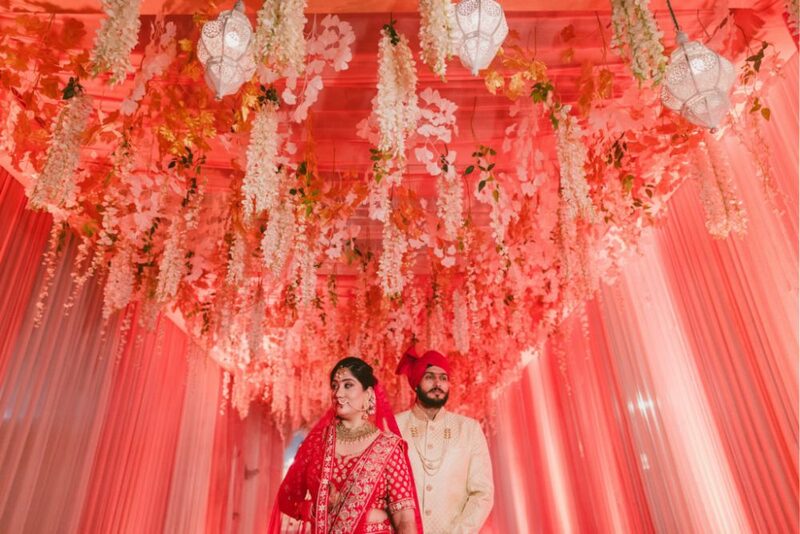 Choose from top wedding photographers, see their wedding pictures in their portfolio, filter by price and reviews to hire the best photographers for your indian wedding. 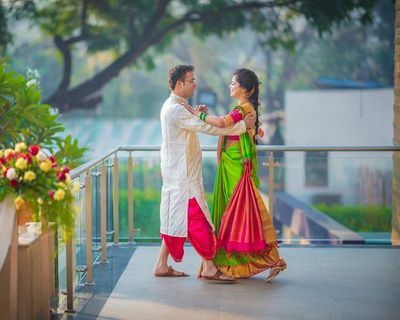 Your engagement pictures and wedding photos need to be preserved, so ensure a professional photographer from Pune is hired instead of choosing anyone. 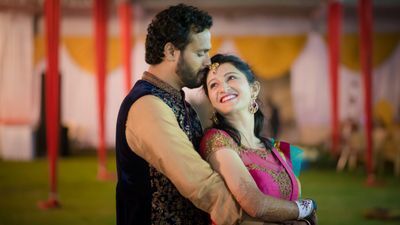 Looking for wedding photographers in Pune? 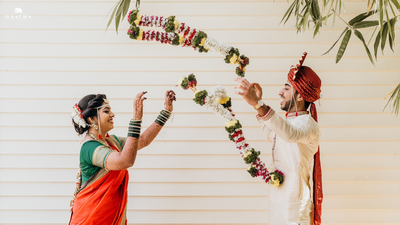 Your search becomes easy with WedMeGood. 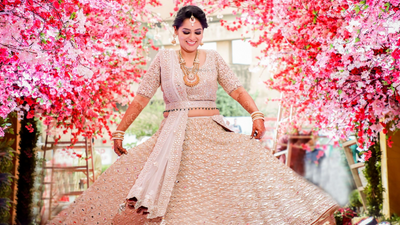 There are over 300 wedding vendors available in Pune and that are listed on the platform that specialises in pre-wedding photoshoots, candid photography, traditional photography and wedding films. 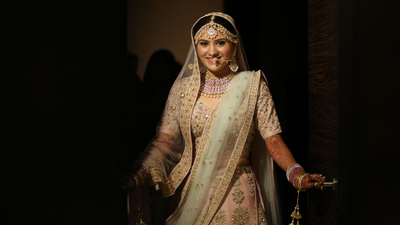 You will be to looking back at your wedding photographs times n again. 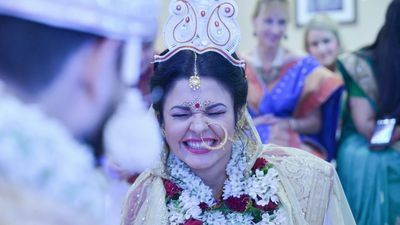 A good wedding cinematographer not only captures the precious moments but also the emotions. 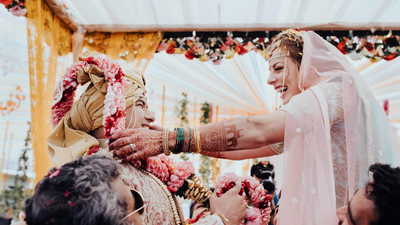 There are a variety of experienced and award-winning professionals listed on WedMeGood, you can easily find out the perfect one for you. 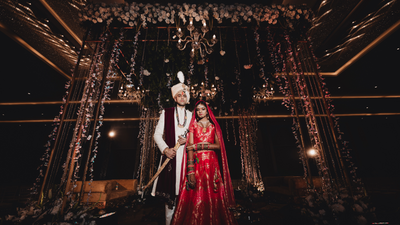 Generally wedding photographers these days offer various packages that include several services such as pre-wedding photoshoots, candid photography, traditional photography and wedding films. 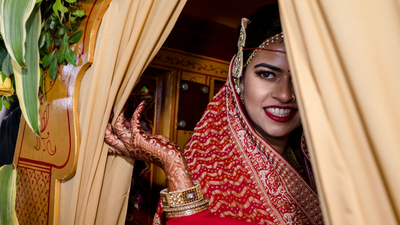 Some of them also set up photo booths as well. 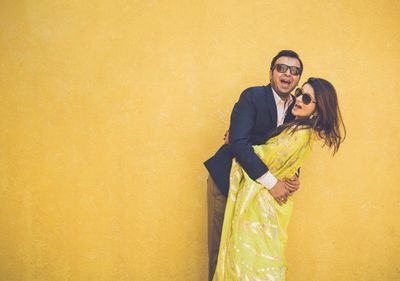 Many couples are getting their pre-wedding photoshoots done as it is very much in trend these days. 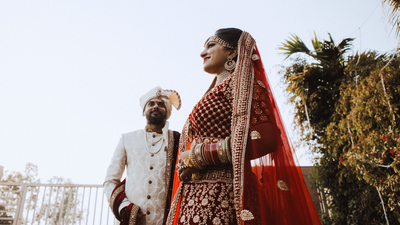 You can easily filter out wedding photographers on WedMeGood based on the services they offer, the budget, their average ratings and the number of days you require them for. 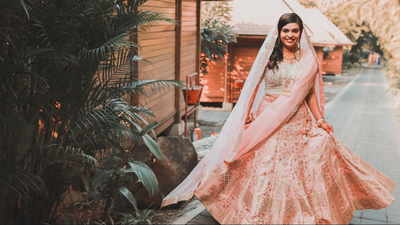 Don’t just book any random photographer, select the wedding photographer whose style of photography is very similar to your personal style. 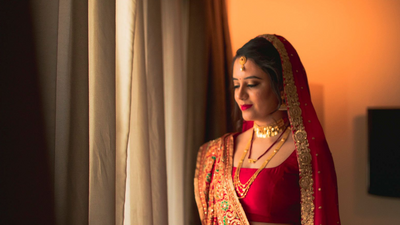 Ask your professional photographer to click pictures in different styles such as traditional shots, candid pictures, black and white and bridal shots. 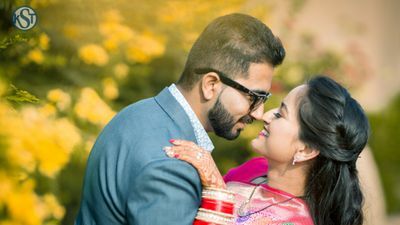 Once you have decided the professional photographer whom you think is best to cover your wedding, it is important to book them as early as possible because wedding photographers get booked well in advance. 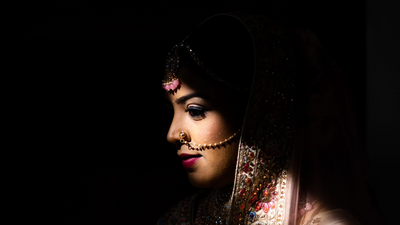 Also, make sure they are available for all the days you require them to shoot your pre-wedding and wedding functions. 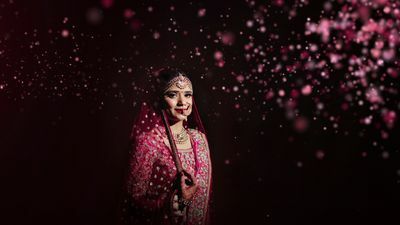 There are a bunch of wedding photographers for different budget ranges. 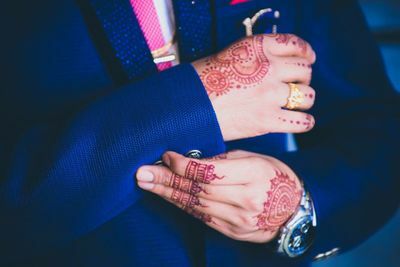 You can easily filter on WedMeGood from different budget ranges and choose the best one that fits well within your budget. 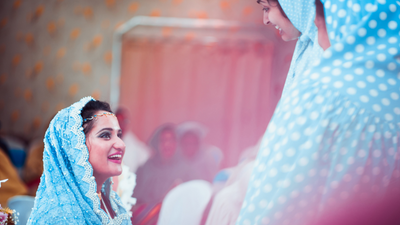 Keep aside a good budget for your wedding photographer and never compromise on the same. 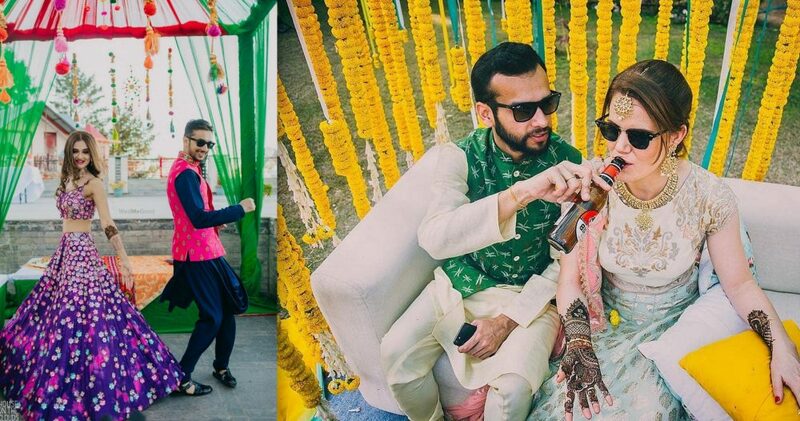 Always make sure that you check the previous work of the selected wedding photographer. 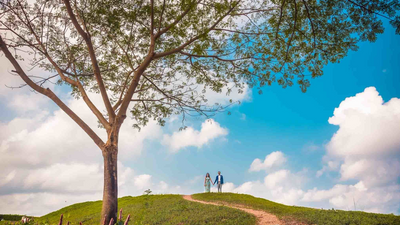 WedMeGood has a huge gallery of photos and different albums on each vendor profile, you can go through various albums of any many photographers and then make a decision regarding the same. 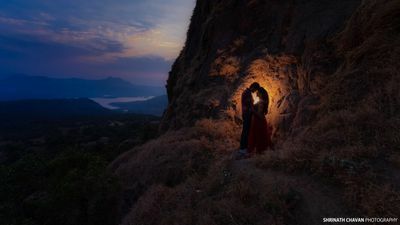 Any experienced and professional cinematographer can easily work in low light and is able to click pictures from all angles without making people conscious. 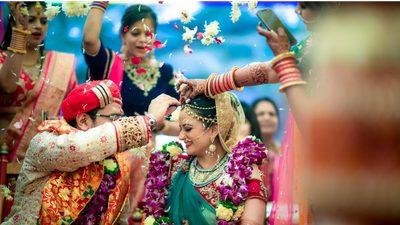 Ensure that you check the ratings and reviews by the previous customer of any vendor before finally deciding about your wedding photographer. 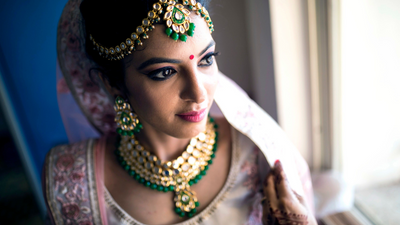 WedMeGood helps you to filter any vendor as per their average ratings. 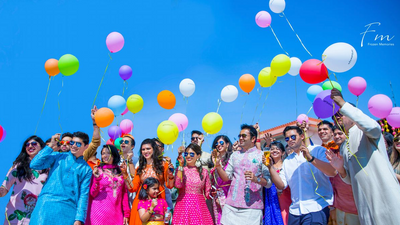 Reviews help any customer to make a wise decision regarding their booking.